Latest exhibit is of the wild horses of Sable Island, Nova Scotia. It’s staring at you. Quiet, dignified, powerful, with long lashes depicted in all their delicate detail. 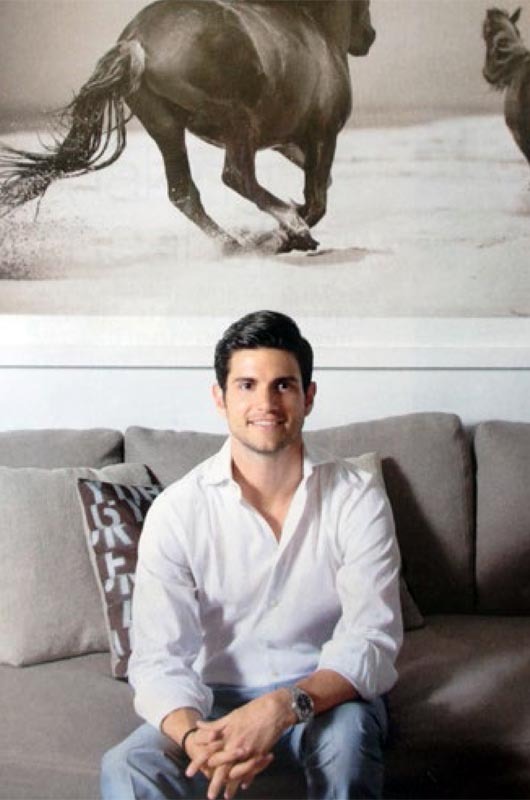 The equine composition actually appears to move in its static frame, and a horse from Sable Island comes to life in your dining room. The slender sickle of land off the coast of Nova Scotia that is Sable Island is photographer Drew Doggett’s inspiration for his latest series of limited edition prints. His work is currently on display at Bespoke Abode on Main street in Vineyard Haven. In addition to jagged rock faces, shifting sand dunes and wild grass plains, Sable Island is home to more than 400 wild horses. Lacking human civilization, it is a land both wild and nurturing, both the center of the world these horses know and, at times, the backdrop of the photographs that Mr. Doggett creates. Yet beneath the serenity of this island paradise lies a harsh and wild environment, prone to changes that are constantly in motion. There is a scarcity of fresh water and fierce winds continually slice away at the vegetation. 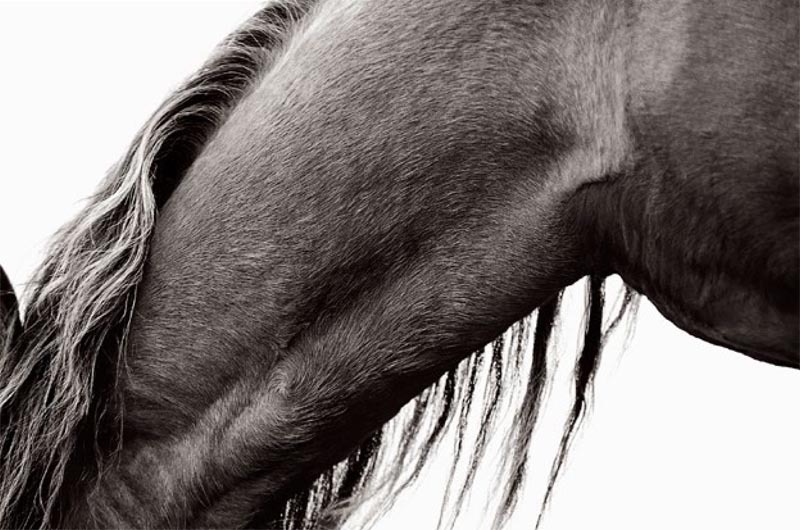 Mr. Doggett’s photographs capture both the trials and triumphs the horses face each day. All of Mr. Doggett’s work is characterized by his careful blend of ethnography and fine art, often depicting imagery collected on his trips to distant and exotic locations. From the Himalayan region of Humla, Nepal, to the Omo Valley in Ethiopia, to Sable Island his travels have enabled him to capture the aesthetic variety of different cultures and locations, while also emphasizing the underlying emotions that link disparate people, places and animals to a common experience. Bespoke Abode is located at 56 Main street, Vineyard Haven.